Useful ingredients of lemon peel you probably do not know about. The bark of home-made lemon, untreated with pesticides, is a source of antioxidants. It is rich in flavonoids – which normalize cholesterol levels and naturally purify the body. 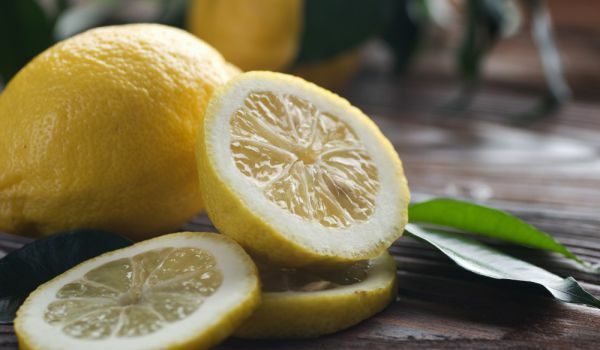 Grate the bark of a lemon and pour it with water, then strain a few minutes. Add a few drops of lemon juice, drink each morning on fasting. The lemon peel contains many vitamins and that is why you should not dispose of it, use it as a supplement in the preparation of meals and beverages. Everyone knows the healing properties of lemon and its juice, and that it is rich in minerals and vitamins. But before you throw out the lemon peel, considering it unnecessary, it’s good to know some of her apps that will surprise you. It is extremely useful for health, can be used for beautification or even for cleaning the kitchen. Check out our top gallery and see where and how you can apply lemongrass. Besides healing, the lemongrass also has antibacterial properties. It is perfect for cleaning a kitchen board for cutting because it is not advisable to clean it with chemical means. Cover the board with boiling water, then rub the surface with half a lemon. In a ceramic bowl pour water to half the pot and add the grated bark to the lemon. Place the dish in the microwave oven at high temperature and turn on for about 3 minutes to boil. Steam will not only clean stubborn stains from your oven but will neutralize unpleasant odors. 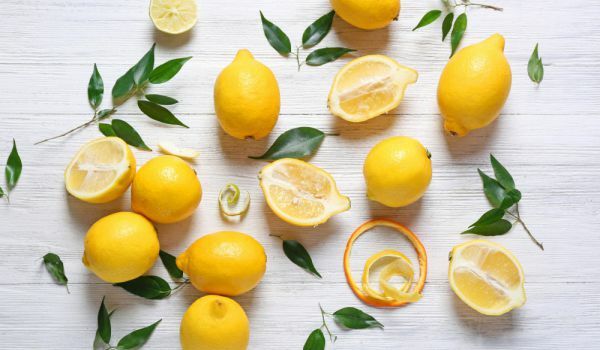 If the vessel in which you brew water or the surfaces of the sink have scale, you will ideally clean them with a preparation made from lemon peel. In a saucepan place 300 ml of water, add lemon peel, 2 tsp. Sodium bicarbonate and 1 tbsp. Apple vinegar, when boiled remove it from the hot plate, strain. Place this liquid in a pot that has scale or flood the surfaces covered with it, let it work for 10 minutes and rinse with lukewarm water. Grate the bark of a lemon and mix it with 1 tsp. Soda bicarbonate and a few drops of lemon juice, stir. Apply from the mixture after shower, because then the skin is soft. Lubricate the elbows well and then rinse briefly. 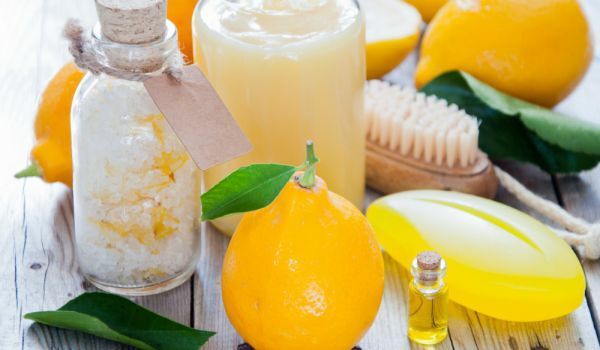 Mix half a cup of sugar with grated lemon peel, add 1/8 cup olive oil, mix well, use this natural mixture on damp skin. Apply it with circular movements all over the body, then rinse.